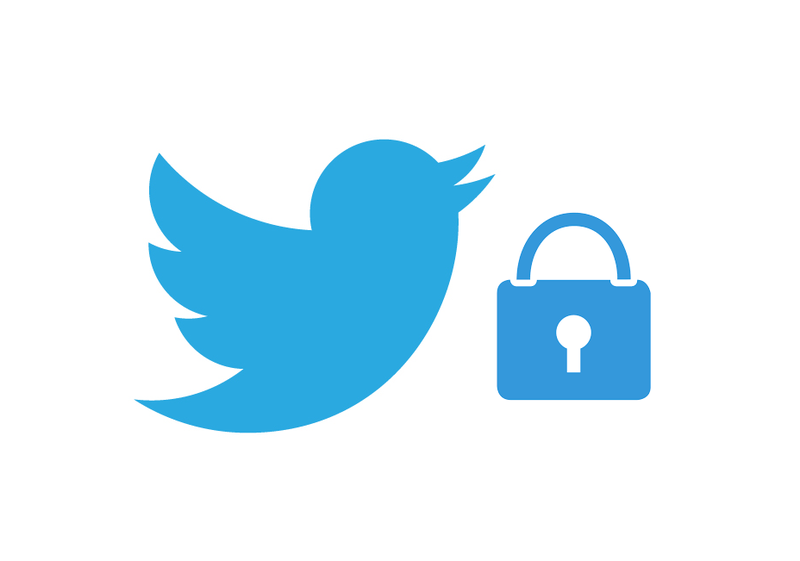 Twitter is in the midst of testing a secure messaging tool, according to developer Jane Manchun Wong. It’s likely an attempt to lure back users who have since moved on to Singal, Telegram, or WhatsApp. At this time, not much else is known about the feature. But, it appears fairly self-explanatory. Like its rivals and tech peers, Twitter routinely runs tests. Though, not all experiments make their way to stable, wide release. For instance, Twitter is running an A/B test for the Android app navigation bar. The company is also in the process of injecting more news into users’ timelines. These are all necessary tests and tweaks at the microblog finally demonstrated it can actually post a profit. Though it still has a serious bot problem, it is making strides in a positive direction overall.